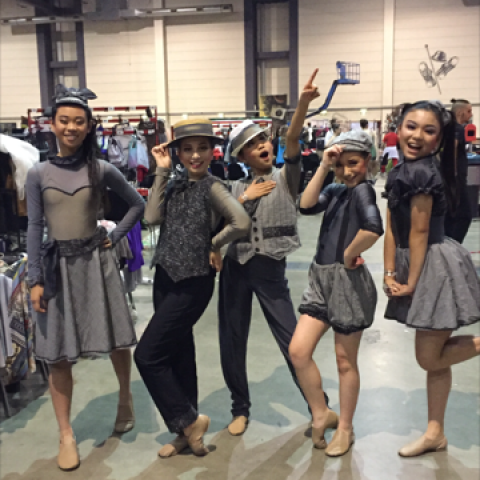 In November last year a team from Ceres had the amazing opportunity to represent Australia in Germany at the IDO World Dance Competition. 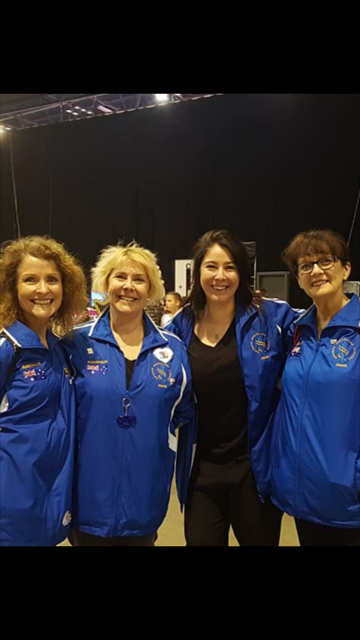 Thank you to coaches Julie, Kim and Penny, as well IDO coaches Wendy and Carolyn, who worked tirelessly to prepare the girls for this fantastic experience. Thank you also to the families of the girls for all their support in making the trip possible. Performing on such a big stage was a new experience for me but it was amazing to share it with my cali friends. I would do anything to be at the arena again, the atmosphere was so inspiring and it was very special to see so many people dedicated to dance and striving to achieve their best. I couldn’t believe it when mum and dad said we could go to Germany. I was so excited to travel and be with my friends dancing with other dancers from other countries. We learnt heaps of tricks and ‘Twisted Russians’ in practice, it was so much fun being with my friends every Sunday. It was magical to go overseas with my friends to do what we love and to represent Australia, I felt so proud. On stage was incredible, it was so big with a sea of people watching and constantly moving with the lights on! That was different! 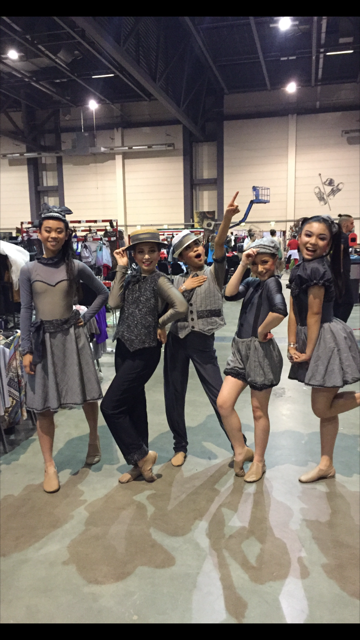 Backstage was really exciting with all the teams practicing and making props, I loved it and then I was a little nervous before going on but once the music started and I was on stage I absolutely loved it …. oh wow, it was amazing! The other teams from other countries were incredible to watch we learnt so much by just watching … Wow! I just loved it. My experience at the competition is an experience that I am never going to forget, that magical feel that you get during your item is the best feeling ever. The atmosphere of the whole Stadium was absolutely amazing! There were so many phenomenal dancers and coaches from all over the world. The World stage was magical, I would do anything to go back. 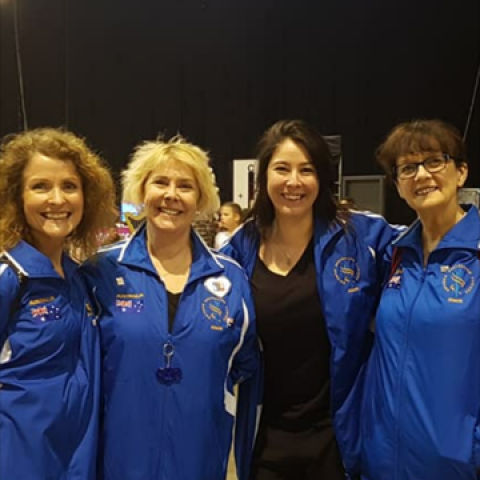 I learned so much from this experience and I am so grateful that I had this wonderful opportunity and I would like to thank Julie, Kim, Penny and Wendy.